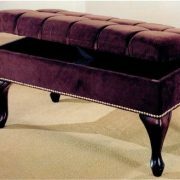 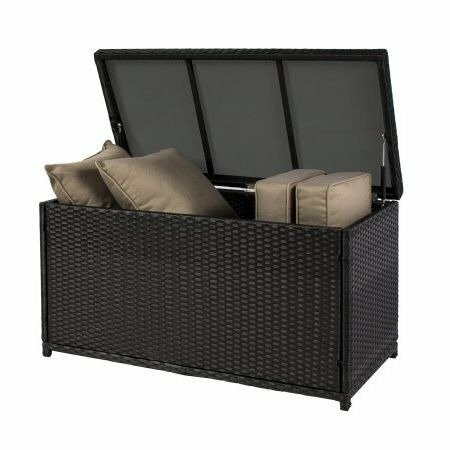 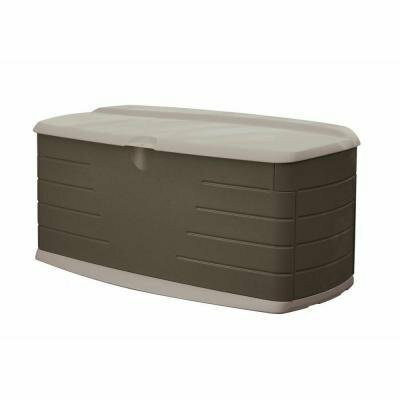 Deck Box – This sun-resistant storage box provides plenty of space to store any garden accessories, pool toys, and furniture cushions. 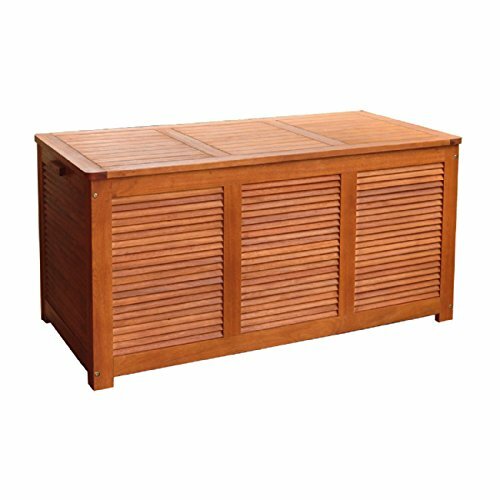 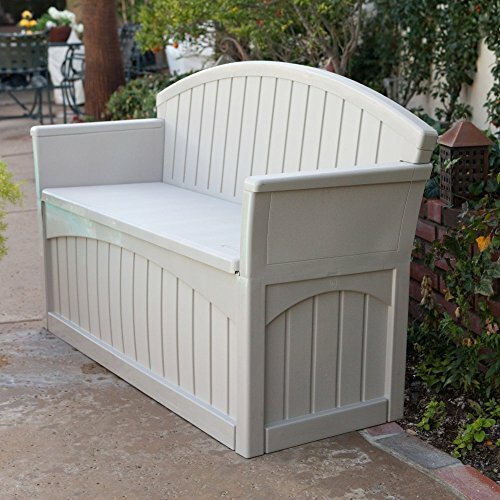 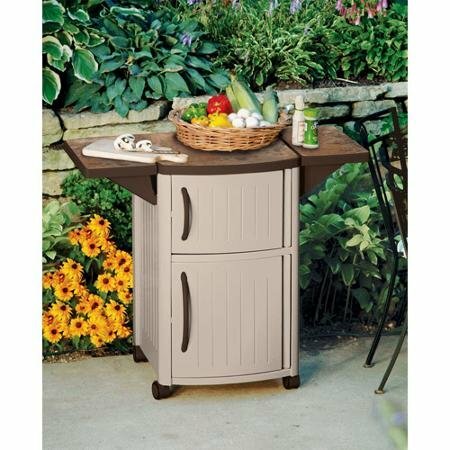 Patio Storage – It serves as a multipurpose storage trunk and adds style to any backyard. 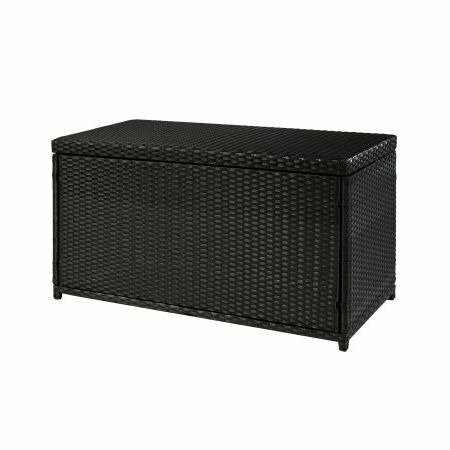 This storage box is great for keeping your backyard clean and organized.